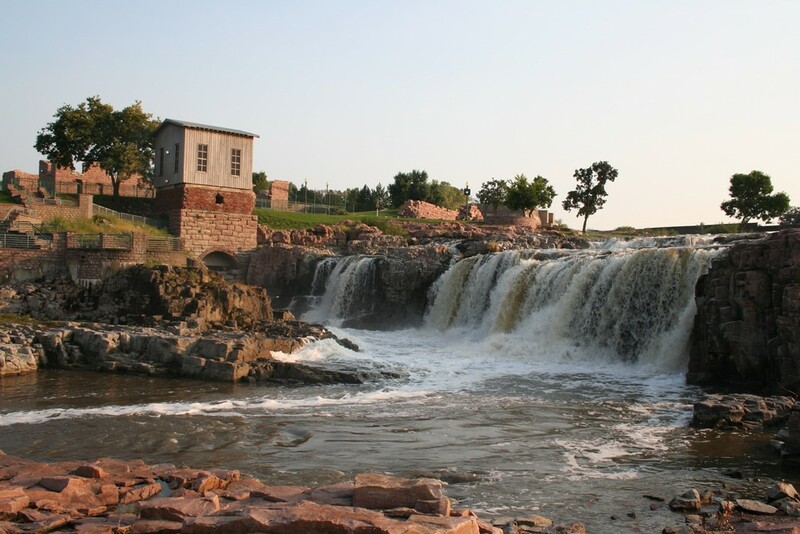 Sioux Falls is South Dakota's largest and fastest growing city. Nestled in the southeastern corner of South Dakota, Sioux Falls hugs the borders of three neighboring states: Minnesota (to the northeast), Iowa (to the southeast), and Nebraska (to the southwest). The city is located at the intersection of Interstates I-29 and I-90, and is also serviced by I-229 and South Dakota State Highway 42.